We have been screened and approved by HomeAdvisor. 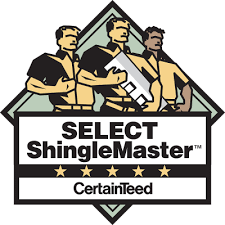 As a Select Shingle Master, we have earned the top level roofing credential from CertainTeed and demonstrated the highest standards of excellence, quality, and knowledge in shingle roofing. 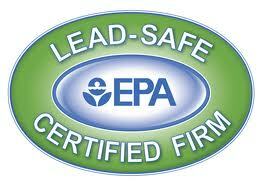 We are Lead-Safe Certified by the Environmental Protection Agency (EPA). This means we are certified to safely work on homes built before 1980 and safely handle any construction on structures that may contain lead. Saftey is our top priority! The National Roofing Contractors Association (NRCA) has more than 3,600 members and has been the leading authority in the roofing industry since 1886. As a member, Allstate Exteriors has access to resources, education, and support programs to help our business grow. 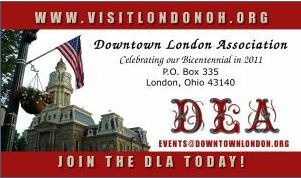 As members of the Downtown London Association we strive to help foster and enhance a climate of support and advocacy to the business community for the long-term economic well being of Downtown London, Ohio. As members of the Madison County Chamber of Commerce we are committed to helping the local community thrive through the success of individuals, business, and entrepreneurs. As members of The Chamber of Greater Springfield, we are committed to helping the economy and prosperity of the Springfield, OH community grow and flourish through supporting local business and development.